We all make them. We all break them. There is something about a new year that brings out the desire to make some changes in our lives. How do you keep your resolutions? 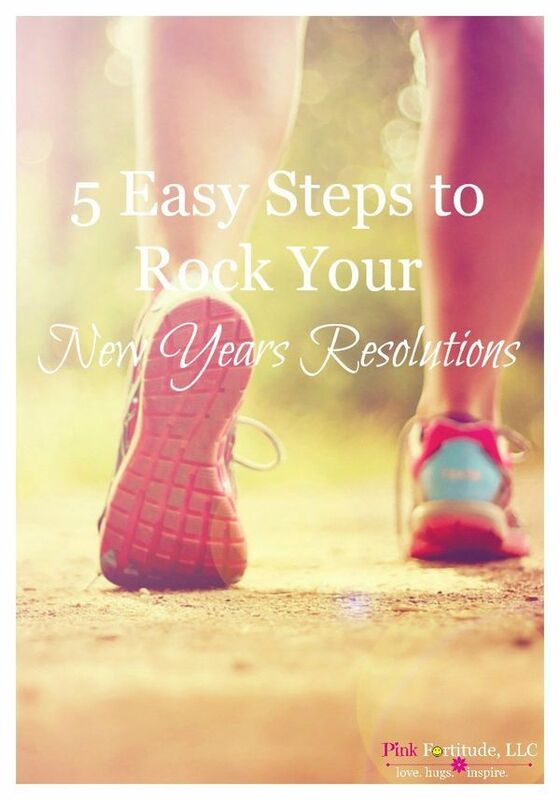 Here are 5 easy steps to rock your most common new years resolutions.